Single-pass printing, encoding and laminating. As counterfeiting and alteration attempts have grown more sophisticated, so have the card security features that let you easily verify identity and authenticity. 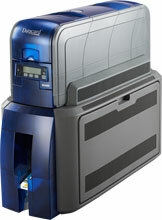 The Datacard SD460 card printer delivers everything you need to increase the security and durability of your ID cards. With this reliable, all-in-one printer, encoder and laminator, you can add unique personalization features and secure overlays to help resist fraud. Plus, you can produce cards that last longer, helping you avoid costly re-issuance. 30 Month Rapid Depot Replacement Warranty Upgrade for SD460 ID Card Printer, provides Toll-free, 24/7 access to customer support, Technical phone support for hardware, Next day (Excluding weekends and holidays) turnaround time from receipt of failed printer, and Air return shipment method. 30 Month Rapid Depot Replacement Warranty Upgrade for Single Laminator for SD460 ID Card Printer, provides Toll-free, 24/7 access to customer support, Technical phone support for hardware, Next day (Excluding weekends and holidays) turnaround time from receipt of failed printer, and Air return shipment method. 30 Month Rapid Depot Replacement Warranty Upgrade for Dual Laminator for SD460 ID Card Printer, provides Toll-free, 24/7 access to customer support, Technical phone support for hardware, Next day (Excluding weekends and holidays) turnaround time from receipt of failed printer, and Air return shipment method. 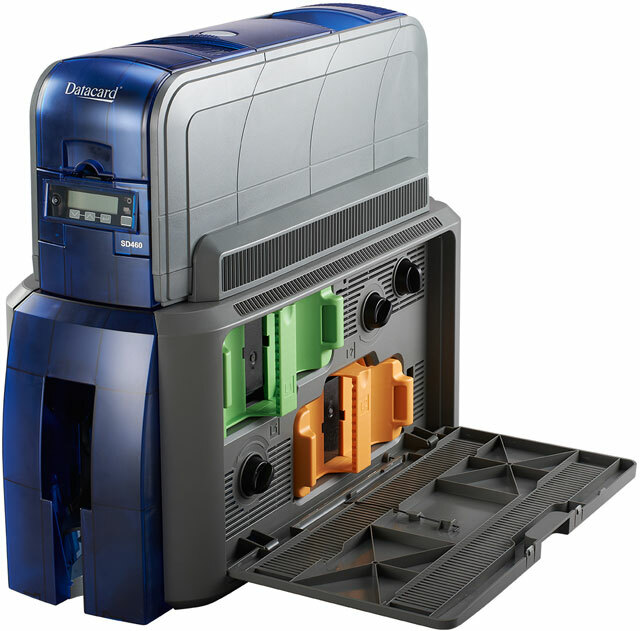 30 Month On-call Warranty Upgrade for SD460 ID Card Printer, Standard Maintenance Services are provided M-F, 8: 00AM to 5: 00PM, excluding US National Holidays. Response times provide Service within Next Business Day when located within Zone A (0-50 miles from base service city). 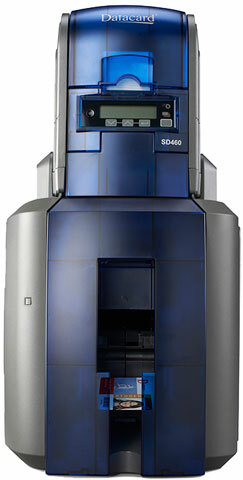 30 Month On-call Warranty Upgrade for SD460 ID Card Printer, Standard Maintenance Services are provided M-F, 8: 00AM to 5: 00PM, excluding US National Holidays. Response times provide Service within Next Business Day when located within Zone B (51-100 miles from base service city).